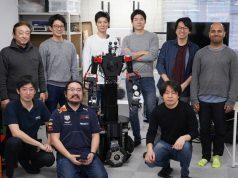 Tokyo-based startup Monoco announced today it has raised funds from Japan’s second largest telco KDDI and Japanese VC firm Global Brain. The specific amount was not disclosed but it’s thought to be several million US dollars. Monoco is a flash sales e-commerce site focused on selling fashion items of a limited quantity selected by curators and buyers worldwide. Since the company’s launch back in April of 2012, it has acquired more than 80,000 users, partnering with more than 900 fashion designers worldwide. As part of its business strategy, the company plans to add more designers to improve the variety of available items, which would likely result in more revenue. They expect to bring on 2,100 designers more by the end of this year. 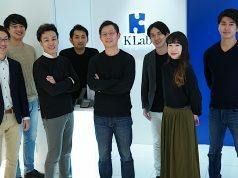 Coinciding with this funding, the startup will establish a navigation page on the web menu of KDDI’s smartphone subscribers, where it will introduce trending items and drive traffic to its e-commerce site. Furthermore it will also set up a physical store in Tokyo’s Omotesando district, in order to promote its brand offline as well. Monoco was previously known as Flutterscape, originally founded back in 2010 as an incubation project at Netprice.com. 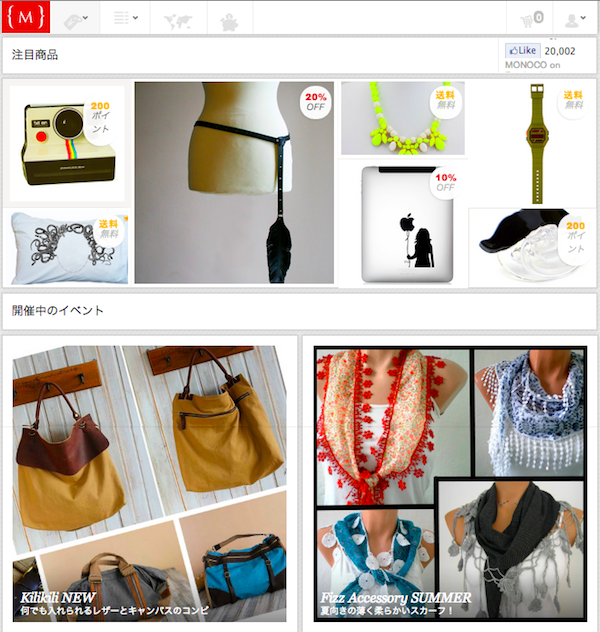 It had been running an e-commerce site selling Japanese products to the overseas markets but subsequently changed to its current business back in 2012. 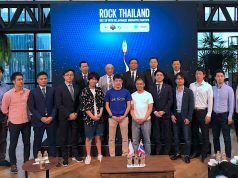 Prior to the funding, it received seed investment from CyberAgent, and investment worth 60 million yen ($600,000) from Nippon Venture Capital, United (ngi group at that time), and Innovation Engine in 2011.